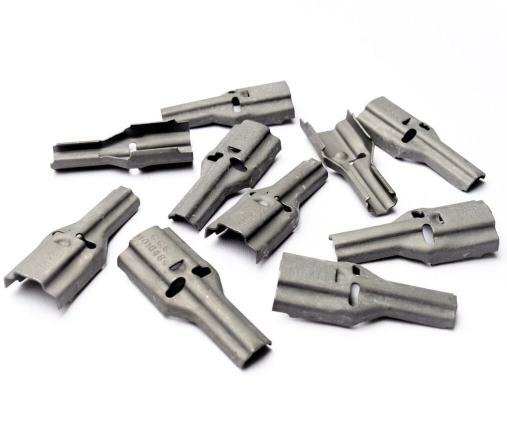 Quantity 10 - New USGI .223/5.56 stripper clips guides for use with the AR15 rifle and the other M4/M16 variants. 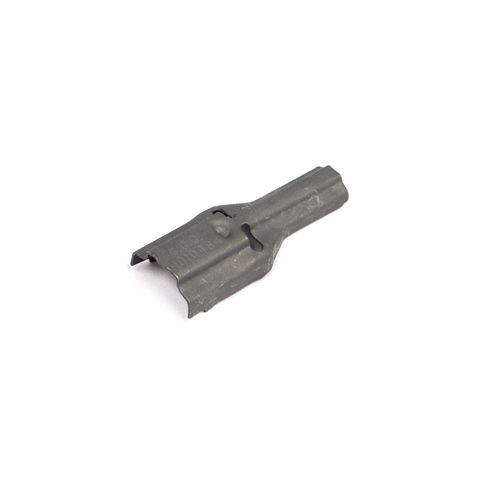 Stripper clip guides allow stripper clipped ammunition to be loaded directly into the magazine. Each stripper clip guide is compatible with USGI style aluminum and high quality aftermarket magazines to include the Magpul PMAG and many more. Guaranteed new and rust free. This model of stripper clip guide is meant to be used with USGI 10 round .223/5.56 stripper clips but will also work with plastic stripper clips. Made in the USA by GG&G for use with Lake City M855 military 5.56 ammunition. Purchase with confidence knowing all of our products are backed by our superior customer service and money back guarantee. Whether you call them stripper clip chargers, charging spoons, speedloaders or stripper guides, rest assured you are receiving the best quality available. 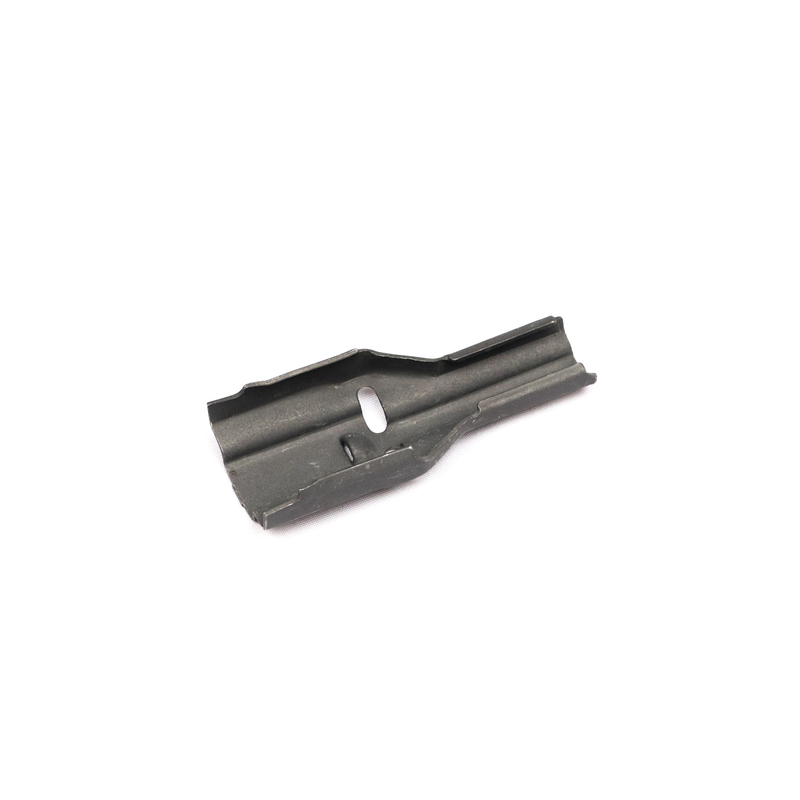 Why buy stripper clip guides from cleanammocans.com? 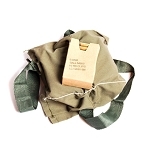 Product arrive in a timely manner and in great shape. This is a great deal. Can't wait to put them to use. Bought the 10 pack for ammo cans going into storage. They look like they just came off the press and coating process - new. Great web site for your ammunition storage needs - a one stop shop with fast shipping, good quality, and up front honesty. Definitely saved in my sourcing favorites. Ordered these not knowing bandoleer kits came with spoons. Oh well, now I've got some extras i can sprinkle in like an ammo fairy. Quality product.